A female-run food bank that renowned for offering fresh Halal and vegetarian food to the needy is raising money this Ramadan to further help feed the less fortunate. 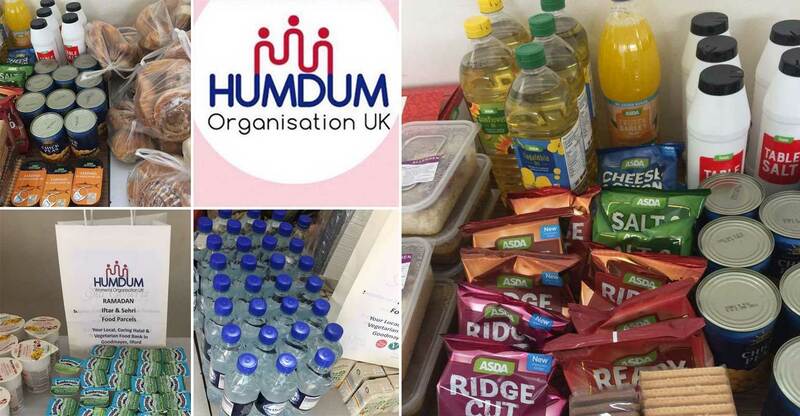 HUMDUM Women’s Organisation UK is looking to raise £3,100 and help distribute iftar food packs to the homeless and less fortunate families “irrespective of race or religion during Ramadan”. After 19 days of fundraising on the crowdfunding website Just Giving, the group has managed to raise 22% (£685) of the total amount. 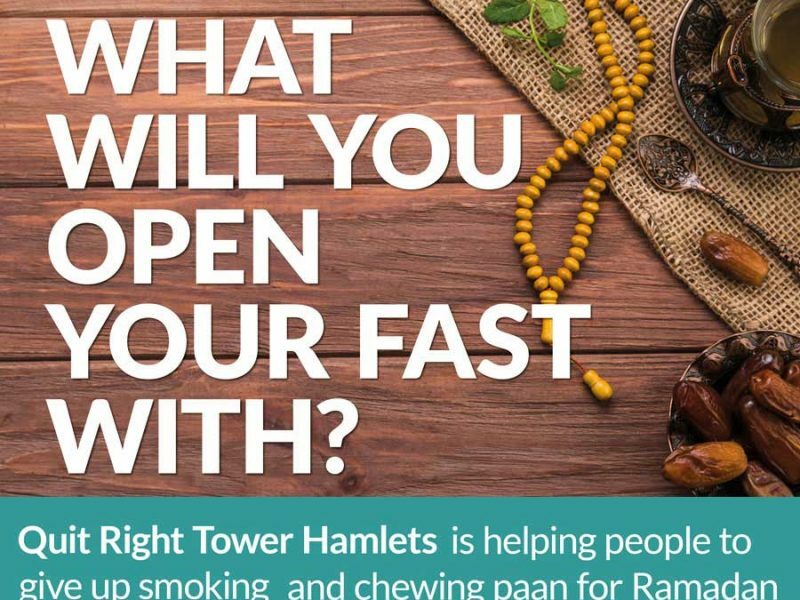 The iftar packs, which include a cooked meal, dates, fruit and/or dessert, along with a drink, will be distributed across East London in Goodmayes, Ilford, Tower Hamlets, and the E16, E6, E13 areas. “We all deserve to eat a cooked meal. Join us and be part of this great cause during Ramadan,” HUMDUM said. 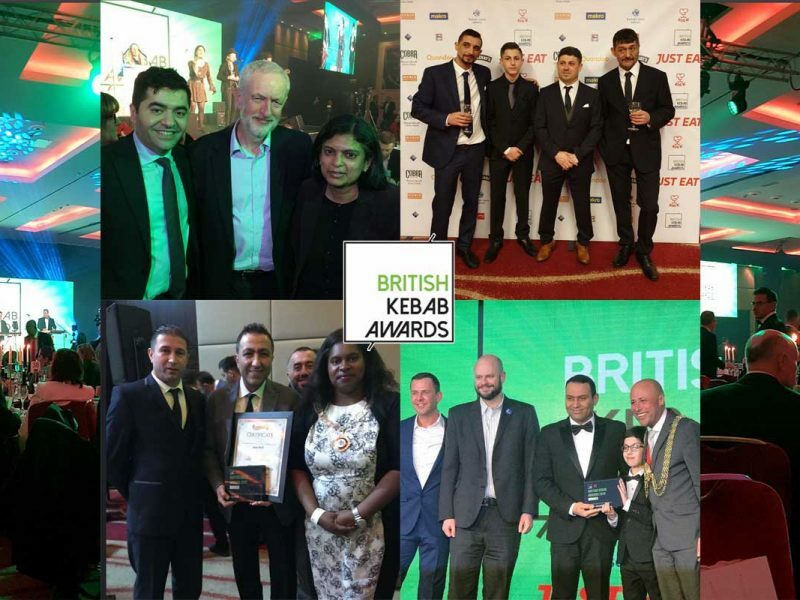 Having launched in October of last year, the charity group was recently awarded runner-up in the ‘Caring for Others Organisation’ category at this year’s Redbridge Mayor’s Community Awards. 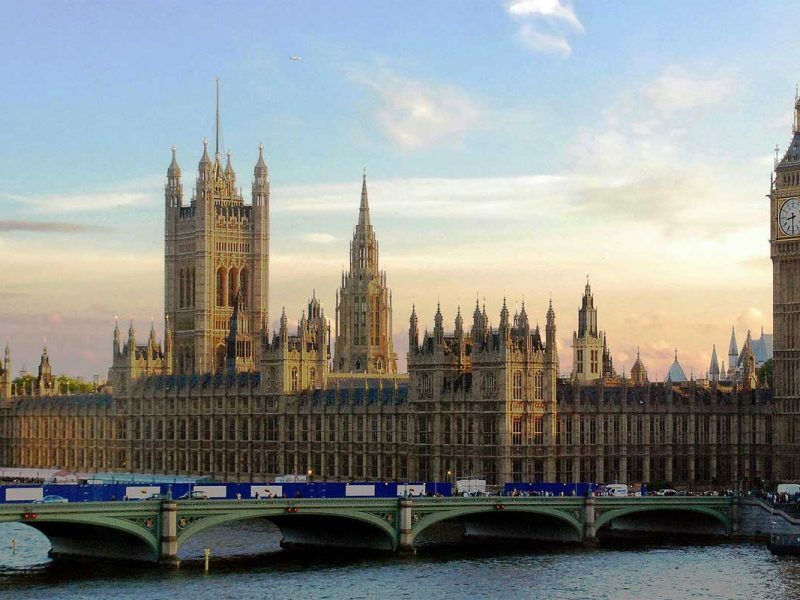 Donations to HUMDUM’s crowdfunding initiative can be made here.